Iran has attempted to increase its military presence in the Horn of Africa and tried to initiate an “Islamic arms industry” as part of its bid to challenge Western hegemony, a defecting government translator told The Times of Israel in an interview. 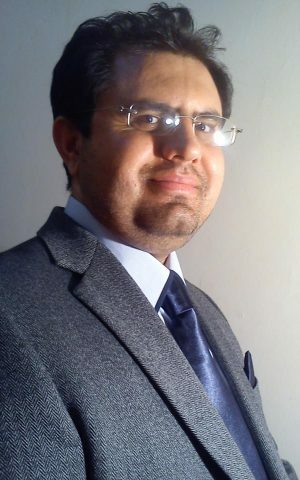 Ahmad Hashemi, who worked as an English and Turkish translator at Iran’s foreign ministry until his defection in June 2012, wrote in a Times of Israel blog post that Iran continues to insist on developing nuclear weapons capabilities, using deceptive tactics to mislead the world regarding the true nature of its nuclear program. But over the past five years Hashemi also attended numerous meetings pertaining to Iran’s international military involvement, the details of which he shared with The Times of Israel on Monday in a phone interview from Turkey, where he fled as a political asylum seeker. The details he divulged could not be independently corroborated, but they did correspond with recent reports regarding Iran’s oversees activities. Some two years ago, Hashemi was privy to a closed meeting in which Vahidi raised a similar idea. The meeting took place in late 2010 between Vahidi and Bambang Brodjounegoro, director general of the Islamic Research and Training Institute (IRTI), a financial research center based in Saudi Arabia and owned by the Islamic Development Bank. In it, Vahidi raised the idea of creating an “advanced Islamic arms industry.” The idea, reported Hashemi, was dismissed by Brodjounegoro, an Indonesian national. Vahidi is among the five Iranian and Lebanese nationals wanted by Argentina for his suspected involvement in the 1994 terrorist attack against the AMIA Jewish community center in Buenos Aires which left 85 people dead. On Sunday, Iran and Argentina signed an agreement to cooperate on a “truth commission” investigating Iran’s involvement in the bombing. 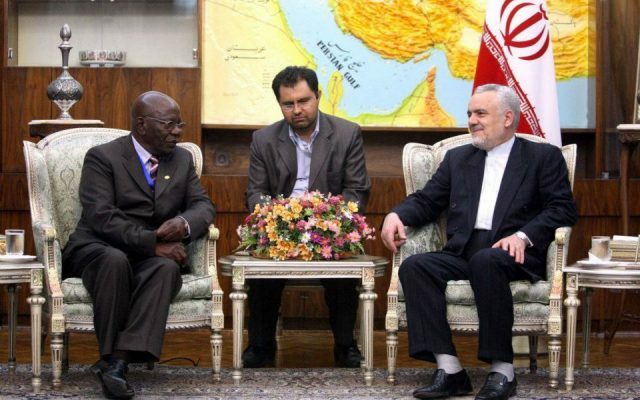 On May 20, 2008, Hashemi attended a highly confidential closed-door meeting between Qassem Soleimani, head of the Quds Force, a branch of Iran’s Islamic Revolutionary Guard Corps (IRGC) tasked with overseas operations, and the president of Eritrea, Isaias Afwereki. The meeting was also attended by Iranian foreign minister Manouchehr Mottaki. At the meeting, the Iranians offered Eritrea assistance in developing its military capabilities and combating neighboring Ethiopia. The officials also discussed the need to curb the US presence in the Horn of Africa and take control of the Bab Al-Mandeb Strait, located between Eritrea and Yemen at the mouth of the Red Sea. Iran offered to deploy a Quds Force logistics and financial support team, tasked with creating an ammunition factory and training the East African country’s army. A report published last month by Conflict Armament Research, a London-based center, traced Iranian ammunition in nine African countries from 2006 to 2009, including Sudan and Kenya in the east and Cote D’Ivoire and Nigeria in the west. Most of the ammunition was detected in the hands of non-state forces. The report found only one case of direct illicit supply of arms from Iran to Nigeria, in 2010, contravening a UN ban on Iranian arms export. Hashemi attended a number of meetings in which Iran discussed ways of exporting its goods to the Indian subcontinent. In early 2012, he attended a meeting between Iranian and Indian officials who discussed the exchange of Iranian oil in return for Indian commodities. On the Iranian side, the meeting was attended by Ali Bagheri, deputy head of Iran’s National Security Council, deputy president Hamid Baghai and deputy foreign minister Hussein Sobhaninia. According to Hashemi, the Indians wanted their goods to be transported from Iran’s Chabahar port to the Afghani city of Herat and then onward to markets in Central Asia. The Indians insisted the trade be done in rupees, while Iran preferred a more bold violation of international banking sanctions, demanding direct transaction through the countries’ financial institutions. 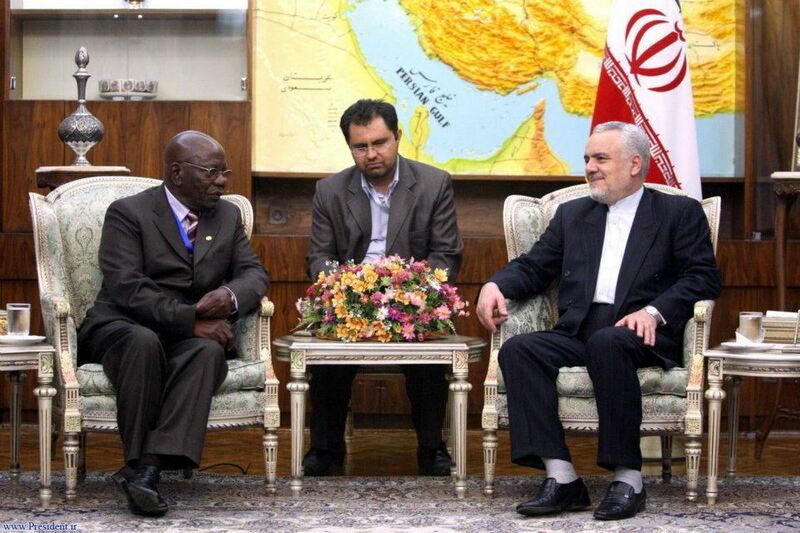 Also in early 2012, the governor of Sri Lanka’s central bank, Ajith Nirath Cavraal, visited Iran and discussed ways of bypassing the international sanctions imposed on Iran with minister of industry and commerce Mehdi Ghazanfari and central bank governor Mahmoud Bahmani. According to Hashemi, who was present at the meeting, Cavraal offered to put Sri Lanka’s central bank at Iran’s disposal to acquire products banned by international sanctions. Hashemi began working as an interpreter for Iran’s foreign ministry in January 2008, but joined the opposition’s Green Movement surrounding the elections of June 2009, he said. 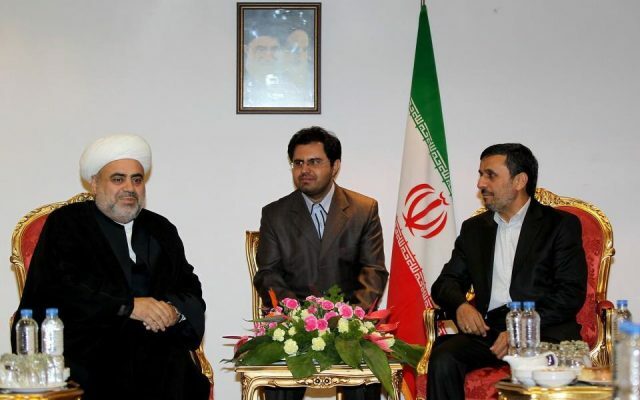 In early 2012, Hashemi decided to run for parliament, but his candidacy was disqualified under the pretext of an election bylaw which demands adherence to “the Islamic system” and allegiance to the Supreme Leader (Ayatollah Ali Khaminei – E.M). When Hashemi appealed the decision, he was fired from the foreign ministry and his entry to the building was banned. Throughout his service, Hashemi said, he was questioned numerous times by the ministry’s security department, known as Herasat, which ordered him to cease his opposition activity. In May 2012 Hashemi began writing political articles for reformist dailies Shargh and Etemaad. At that point, he said, he started receiving anonymous death threats in late-night phone calls. One call, which explicitly threatened to behead him and toss his body in a nearby forest, particularly scared him. Hashemi booked a return ticket to Istanbul, Turkey, in June and although he was stopped for questioning and a full physical search at Tehran airport by the Revolutionary Guard, he was eventually allowed to board the airplane, never to return to Iran. He told The Times of Israel that he continues to fear for his life, even in the relative safety of Turkey.